The new head of the UN health agency should carry on the reforms begun by outgoing chief Dr Margaret Chan and encourage Member States to prioritise funding to handle outbreaks and emergencies. 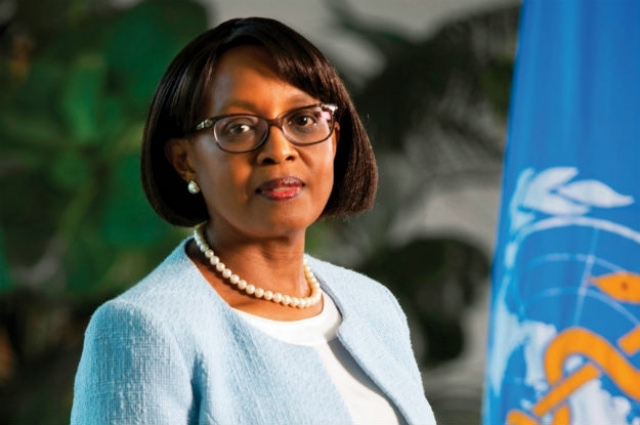 That's the view of Dr Matshidiso Moeti, Director of World Health Organization's (WHO) African Region, ahead of the vote for the new WHO Director-General by Member States in Geneva on Tuesday. Changes implemented after the Ebola epidemic have already had a positive impact on the way new health crises are managed, Dr Moeti told Daniel Johnson.